.Dasht-E-Qala. Takhar Province. Afghanistan. 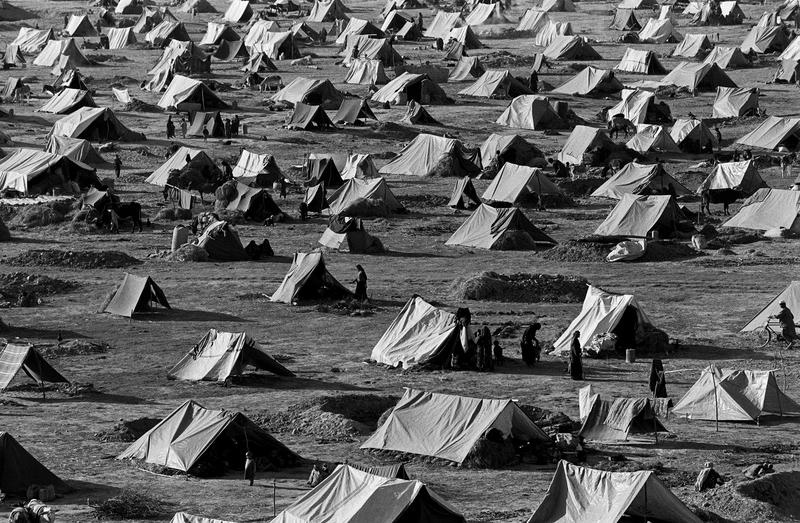 November 2000\nInternally displaced persons (IDP’s) in a camp having fled the fighting in their villages in Kunduz Province. Despite efforts by Massoud's forces, Kunduz city has just fallen to the advancing armies of the Taliban.